You are just a few clicks away from the best car rental deals in Switzerland. Just perform a search using our booking form below and find a deal matching that meet your requirements. Book a car rental in Switzerland with us and get to move about its numerous offerings with a freedom which is nowhere to be found when one is dependent on commute options like public transport and cabs etc. As wasting the precious vacation time tends to dampen the holidaying spirits, one should avoid such scenarios with a car rental in tow; whatever your travelling agenda is- vacation or business, a car rental is a good choice always. 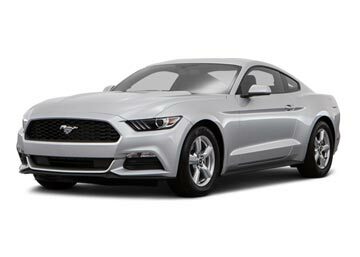 We have tie-ups with numerous car rental suppliers which not only make available a profusion of car categories, but are also known to offer inclusions like unlimited mileage and roadside assistance, which further gives a sense of ease as one knows that the supplier’s help will be just a call away in case breakage or any other unlikely event occurs. We, at Global Car Rental, allow booking in three simple steps- Search, Choose, and Reserve. If one is not comfortable doing it, they can contact our booking support team, just speak out the specifications and they will search the best deal for you. When certain about the proposed deal, book by paying a partial amount through our safe payment methods; you will receive a voucher which has to be produced at the time of pickup, only then the car would be released for you to use. Switzerland is just phenomenal! A Country with four languages, with heart-melting sceneries and exhilarating culture, especially the contemporary side of the country, it just makes you fall, head-over-heels, in love with itself. 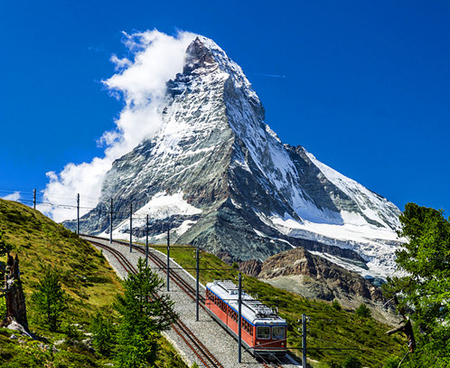 With numerous lakes surrounded by the Alps and a never-ending green cover, Switzerland is certainly the place for a perfect vacation; hence, rent a car rental in Switzerland for a comfortable ride and carry out your vacation plan at a leisurely pace. Picture perfect and medieval- are the two things which make Bern so intoxicating and indispensable especially when its magical and heady venues leave no stone unturned to make one fall in love. Switzerland’s capital, Bern has been in existence since 12th Century BC and one of its many highlights is the ancient clock tower named Zytglogge which has puppets; another venue which asks for a special mention is Munster, Bern’s Gothic Cathedral. This ‘Monte Carlo’ of Switzerland is perpetually haunted by paparazzi, owing to the constant celebrity sightings; no wonder its popularity is gradually on a rise. One should note that with numerous heritage sites, this place is certainly high on history; the fact that it dates back to the 9th century doesn’t come across as a surprise- quaint Cathedrals, old libraries, and numerous museums makes it a complete package for a history lover. Its annual music festival, Lugano Festival is also one of the highlights. Zurich is certainly a great place for those who have a keen interest in culture and why not? 100 galleries and 50 museums make it an apt place; Swiss National Museum, set up in a castle is a big must-visit. However, there is more to it than just cultural quotient; boat ride in Zurich Lake or hiking in the nearby mountains, this place has something for everybody. There are numerous such locations scattered all over Switzerland, book a car rental and travel as many destinations as you like; inclusions like unlimited mileage allows one to cover as many kilometers as they like without any surcharges. Switzerland offers thousand of famous tourist destinations which can be covered comfortably with a car rental. To make your journey in this beautiful country hassle-free, we provide a wide range of pick up and drop off locations in Switzerland including all major airports and cities. Why do I need a credit card to book a car rental in Switzerland? The credit card serves as collateral and it is required at the time of pickup. It must bear the name of the main driver. Can I be asked for more than one credit card while renting a car from luxury segment? Yes, there are some car rental suppliers who ask for the 2nd credit card if you book a vehicle from luxury segment. So, it is advised to read the general conditions before making a reservation. What kind of coverage is included in my car rental? 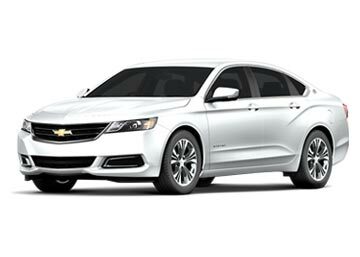 The car rental deals shown on our website are inclusive of mandatory liability insurance. Collision damage waiver and vehicle theft waiver will also be included in your deal. What is the minimum age to book a car rental in Switzerland? The minimum age to rent a car is 21. However, most of the suppliers apply a young driver surcharge if the driver's age is less than 25. Do I have to pay extra fees for making a reservation through your website? No, there are no additional or hidden charges for booking on our website.